Having a one-on-One time through your Bible is a habit that transforms faith, families and trajectories. 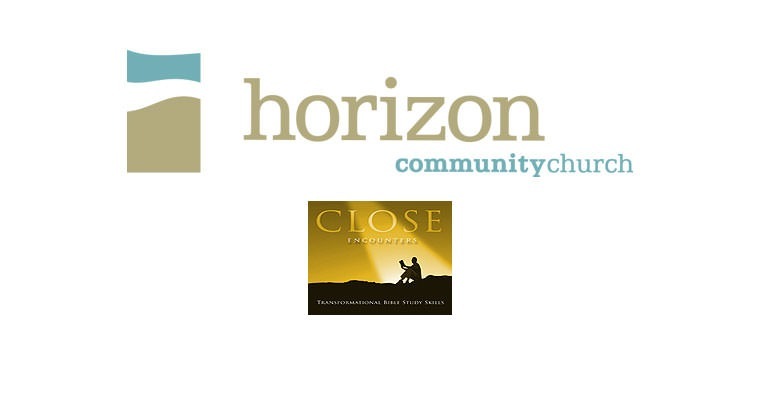 In a verse-by-verse study of the book of James, Horizon will teach personal Bible study techniques and journaling skills that allow you to have Close Encounters with God. If you're new to Bible study or an old pro, bring your Bible and pen to the 9:00 Equipping Service to mark up the text and allow God to mark up your heart. Series runs Aug. 28th - Oct. 2nd, 2011.